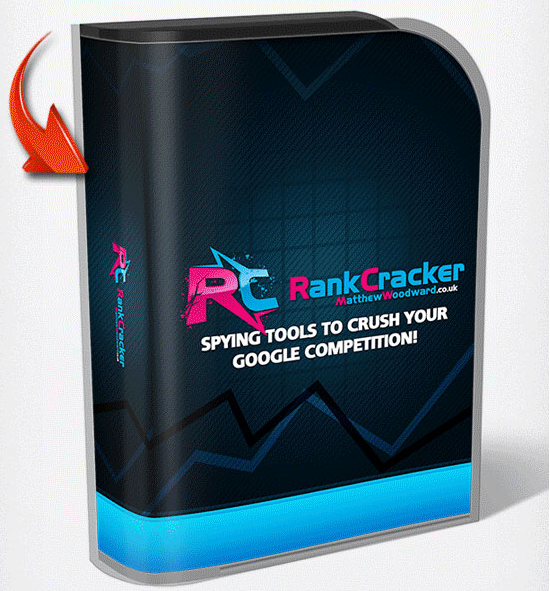 Rank cracker is an awesome tool that you can use to replicate your competitors backlinks. However it requires you to use third party seo tools such as traffic travis to extract backlinks pointing to your competitors website then you need to import those data into rank cracker. Backlink analysis software that i found works best with this tool is Traffic travis but you can use any tool that you use for backlink analysis. What this software does is that it will tell you how you can get backlinks from that exact place and suggest the best tool you can use to get links from those places. You can tick out the software you currently have and this software will find out common footprint your competitors are using. Special Feature: If somehow rank cracker come up without any tool for some website it will extract the contact information so you can directly contact the owner for links to add up. 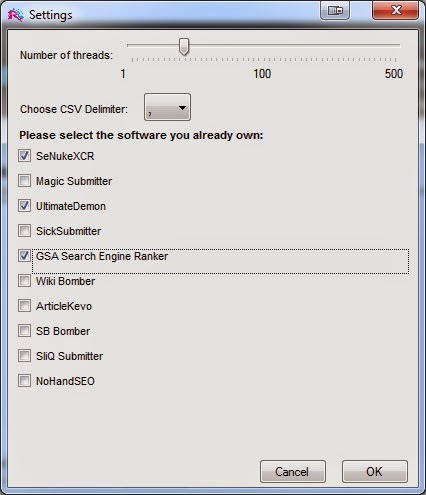 This tool can also be used for removing bad links pointing to your website just use rank cracker on your own website. Personally if you ask me rank cracker is worth to try considering it's free and you can use it with some free backlink checker tool such as backlinkwatch if you want to use this tool without spending your dollars. Currently i am using it on some of my hobby project just to get contact details of website owners. You can try rank cracker for 100% free as you have nothing to lose.